Now in its fifteenth year, Lazy Zipper is the campus’s much-loved comedy improv group, whose shows are pure fun. 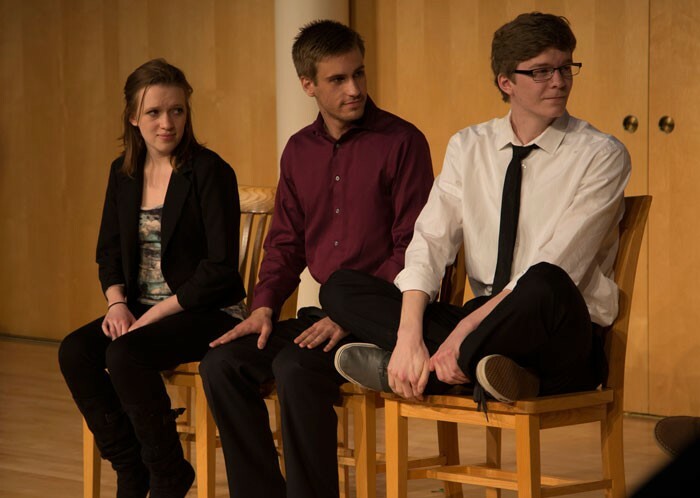 Performing recently before a packed crowd in Wanamaker Hall, the group presented sketches covering a wide range of topics. But as much as audience members love Lazy Zipper, the performers love it even more!